AZ Chins: Dried Dandelion Treat and Supplement. 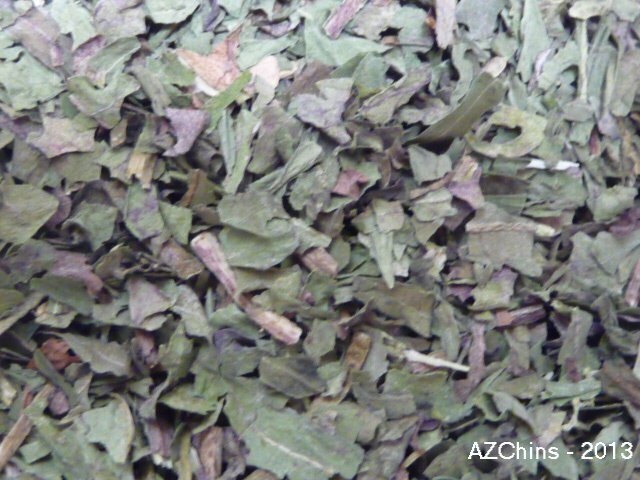 Description: Dried Organic Dandelion Leaf, crushed and sifted. Great for cleansing the liver, and very healthy for chinchillas to have for a daily treat. Dandelions are known to be great for detoxing chinchillas, but a little goes a long way. Do not exceed more than 1/2 teaspoon per day for your chin's daily treat.